The fun will never end in the continued Adventure Time with Finn and Jake. These sweet shorts come in many shapes and sizes, featuring all of the beloved characters from the Land of Ooo. 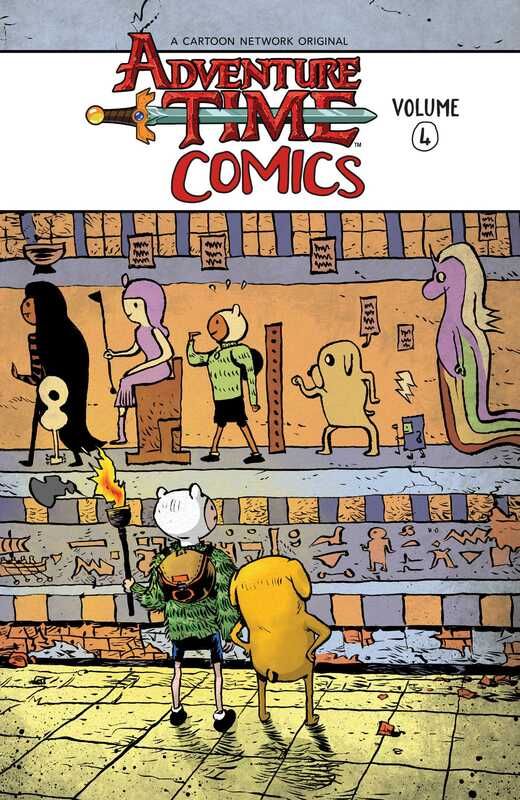 All new Adventure Time Comics are written and illustrated by some of comics most original voices and rendered in their own unique style! Featuring work by Justin Jordan (Green Lantern), Leah Williams (Totally Awesome Hulk), Daniele Di Nicuolo (Mighty Morphin Power Rangers: Pink), and many more!